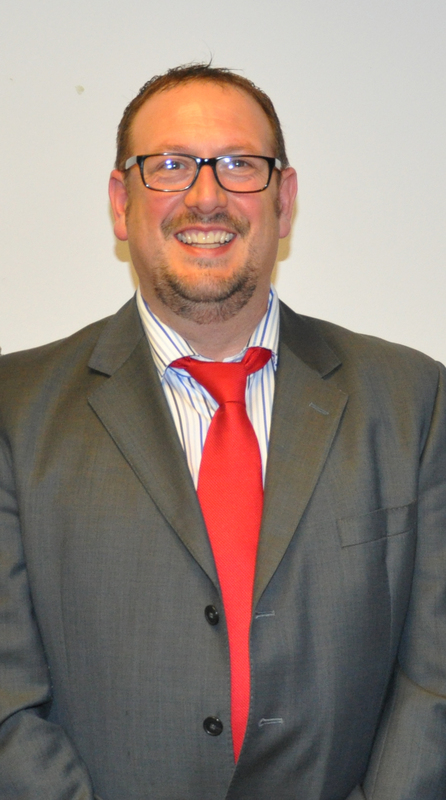 Mark first started his career working in the local authority sector at 18 years old. He trained through the Chartered Institute of Housing and Institute of Leadership & Management and is fully qualified in Housing Studies including construction, development, law, tenancy enforcement and anti-social behaviour. He has extensive experience of working in the social housing sector, the private sector and managing properties from City Centre Living to Hostel type accommodation for young people with challenging backgrounds. He specialises in Leasehold Management & Ground Rents and is widely recognised as a one of the UK’s leading experts in these areas. Mark also runs a property investors group called the Inspire Property Network and offers a range of training courses through a subsidiary company – Inspire Property Training Ltd. He is Chairman of Birmingham YMCA and volunteers his time for a number of other local charities.